Ask any writer for advice and they’ll tell you that making your work public is critical to growing your career in writing. But many creatives never get to publish their work. Instead, they’re trapped in their heads and restricted by limitations they tend to impose on themselves. Since writing is a very personal activity, sharing it with the world makes writers feel vulnerable. Having your writing criticized isn’t easy to stomach. If you’ve been writing for a while, it’s natural that you want to publish your work. So, what’s holding you back from sharing your thoughts with the world? The single most common cause of writers’ hesitation to publish lies with bad habits that crush creativity and introduce self-doubt. Here are six key self-imposed limitations which prevent you from publishing, together with tips to help you overcome them. You probably know plenty of experts and gurus who seem to have an answer to every possible question. While sometimes it’s smart to listen to them, you should never follow their advice without questioning it. The most successful people out there aren’t followers. They were often told that what they wanted to do would never work. But they had an idea and knew it better than any guru ever would. They decided to stick with their idea and achieved success. Many writers feel they need to be experts in their areas in order to publish. Expertise insecurity is something many professionals deal with on a daily basis, not only writers. 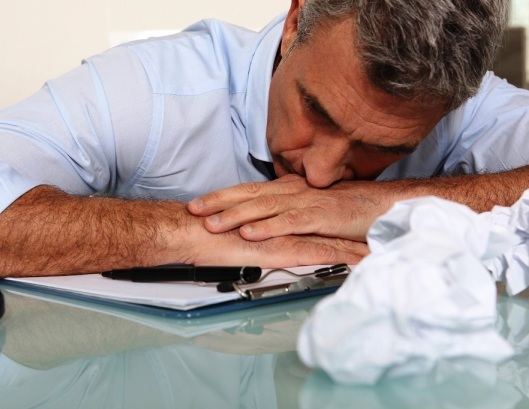 How to beat the impostor syndrome? 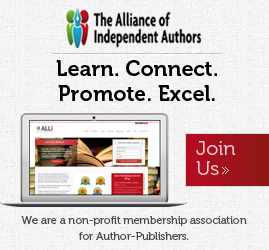 Try your hand at self-publishing and gradually gather an audience for your work. 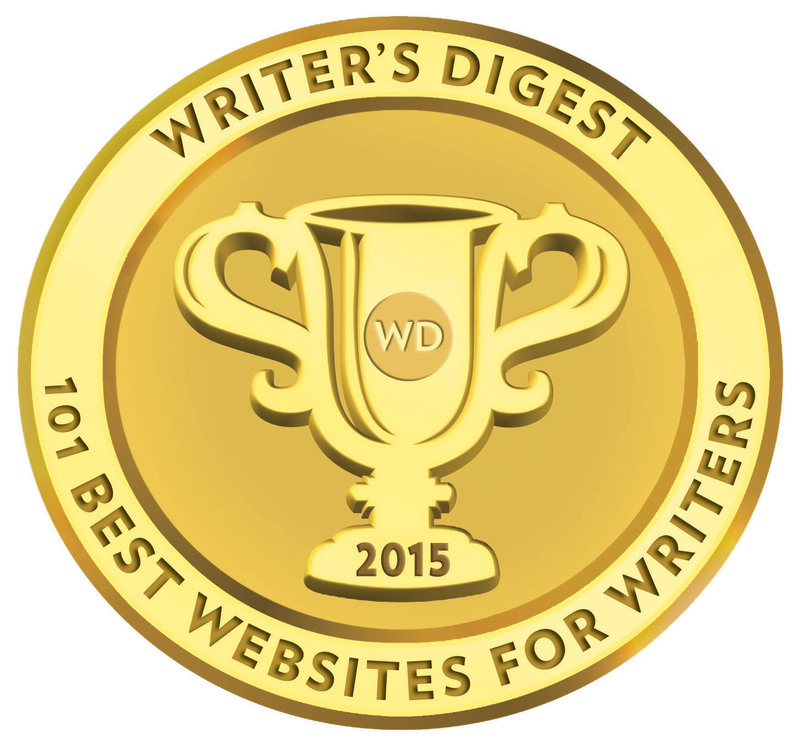 Their support will help you realize that there’s room for your writing in the world. Surprisingly, your lack of expertise and ability to share your learning path with others might also make you a more attractive read as it will allow you to better relate to your audience. Countless writers procrastinate about publishing their work, convinced that it’s not original or unique enough. The truth is that the ideal of “uniqueness” is unreachable. Still, the problem of originality touches every writer. How to beat this problem? Accept that every perspective can bring a value to the lives of your readers. If you write about a topic which has been widely covered by other writers, the competition can only help you to consider it from a different angle. Remember that the competition itself is a good sign because it means that the demand for works on the subject is high. And that’s when you find that the undefined value of “uniqueness” stops to matter. It’s a waste of time to think about two things at the same time. Consider this: when you’re creating, you’re generating ideas, considering various possibilities, and visualizing new combinations. When evaluating your creations, you pick and choose ideas. You organize and sort them into those which are productive and those which are useless. Creating and evaluating are mutually exclusive. They rely on different types of mental activity. Combined into one process, they only undermine each other. If you find yourself falling into the trap of creating and evaluating at the same time, you need to snap out of it. Evaluating your ideas too soon will only limit your creativity. Separate the two processes. Come up with a lot of ideas first, and then schedule a time dedicated to judging their worth. It often happens that writers are discouraged from publishing, often by their close relatives and friends. Your family and friends might have your best interest at heart when they tell you to stop playing around and start thinking seriously about your life. People talk and will talk. They’re full of advice to give. However, when you take their words to heart, they become another self-imposed limitation. It’s not easy to make it as a writer, and you already know it. That’s why you shouldn’t allow these voices to affect you and create further limitations in your mind. Follow the path you set out for yourself. Have an open mind and listen carefully to criticism. But don’t entertain such predictions of inevitable failure. 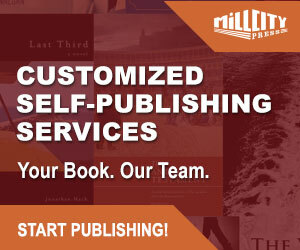 Once you get your writing published, you’ll show them – and yourself! – that your occupation as a writer is a serious creative force. Nothing limits us like the fear of failure. You’re making a mistake by automatically assuming that zero sales of your published book will mean that your work is worthless. Every meaningful activity in your life has an element of risk to it. You need to accept this and simply continue doing what you love. Tolerate failure as part of the process. If you do, you’ll be able to treat it as a valuable lesson and get plenty of insights out of it. Consequently, you’ll be able to capitalize on opportunities others would never have the courage to take. Perfectionism is one of the most common self-imposed limitations that hold writers from making their work public. You might struggle to even finish a piece of writing, thinking that it could always use some more corrections before you can consider it as complete. Your work is going to be as good as you make it. But it’s never going to be perfect. And that’s because perfection is an illusion. One way to overcome perfectionism is becoming a little more pragmatic about your writing. Creating a work with perfection in mind takes a lot of time. If you choose to dedicate this much time to something you’re not even sure others will understand, you’re risking a lot. Publish it, and you’re bound to get feedback that will help you to improve your writing and direct your thoughts into new, productive avenues. Even if it’s scary, you need to publish your work in order to grow as a writer. By getting rid of these self-imposed limitations, you’ll be able to overcome that fear and finally show your writing to the world. Use these tips to think beyond your limitations and get closer to your dream career of a writer. Elizabeth Lee is a coffee lover, an adamant night-owl and a constantly creating blogger and writer supporting PACK & SEND. Whenever not working, Elizabeth is usually found browsing writing, fashion and business blogs, hoping to experience a flash of sheer inspiration.